From Hwy 67 exit Danieldale and take a right, right on Clear Hill Rd, Right on Morning Dove Dr.
Hello, I’m interested in 430 Morning Dove Drive and would like to take a look around. 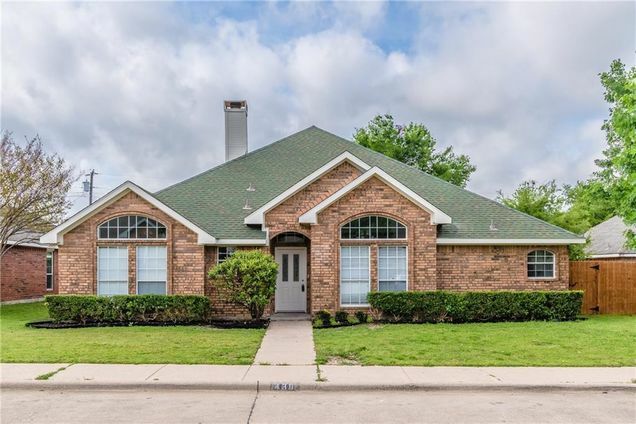 The details on 430 Morning Dove Drive: This house located in Homestead at Big Stone Gap, Duncanville, TX 75137 is currently for sale for $250,000. 430 Morning Dove Drive is a 2,250 square foot house with 4 beds and 2 baths that has been on Estately for 2 days. 430 Morning Dove Drive is in the Homestead at Big Stone Gap neighborhood of Duncanville and has a WalkScore® of 32, making it car-dependent. 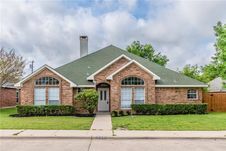 This house is in the attendance area of Smith Elementary School, Byrd Middle School, Smithey Pace High School, Brandenburg Intermediate School, and Duncanville High School.